• Platform height = 24′ 10″. • Working height = 30″ 10′. • Lift capacity = 350 lbs. • Available at Hawthorne location. 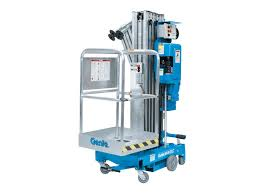 Categories: Aerial Lifts, Ladders and Scaffold. 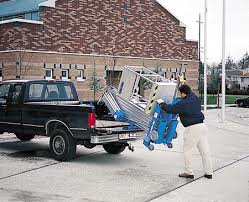 Single person lift that is compact and easy to transport to your job. Can be loaded into pick up truck by one person. 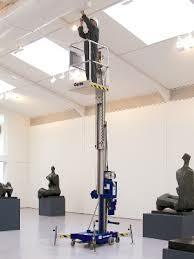 Ideal for facility maintenance and working overhead in confined spaces.